The use of cupping in Chinese medicine dates back almost as far as acupuncture, and has gained in popularity in the west as professional athletes have been seen photographed with the small, round marks on their backs. Cupping implements small glass cups that are placed on the skin, commonly on the back. The theory behind cupping is to increase circulation and help clear stagnation. Cupping is wonderful for muscle soreness, in addition to breaking up scar tissue in healed injuries, increasing mobility. This massage is performed by a percussion massager. 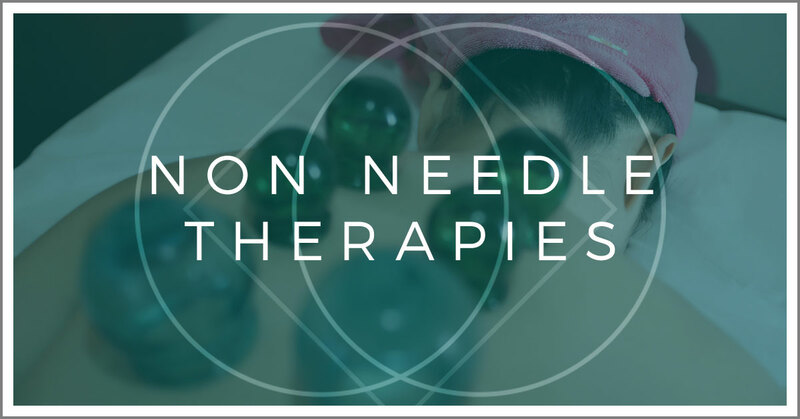 It is a type of targeted deep tissue massage that can help relieve common muscle pain and stiffness, improve range of motion and blood flow, and reduce injury risks down the road. It is used to break up the adhesions and loosen up those stubborn knots. PAIN: Celluma light therapy has been scientifically proven to relieve muscle pain, joint pain and stiffness. It has powerful deeply penetrating wavelength that are absorbed by the mitochondria, where it increases the production of ATP, the powerhouse of the cells. This leads to increased micro circulation, tissue repair and a decrease in pain and inflammation. ANTI – AGING: Celluma light therapy reduces fine lines and wrinkles. Improves skin texture, quality and smoothness. It stimulates collagen and elastin. It is is safe and effective. ACNE: Celluma light therapy helps to destroy acne causing bacteria on existing blemishes and also prevent future breakouts before they happen. Most aren’t familiar with qigong as a practice in eastern medicine, but it’s a modality to empower the patient through a series of fluid movements that help center and ground the individual. 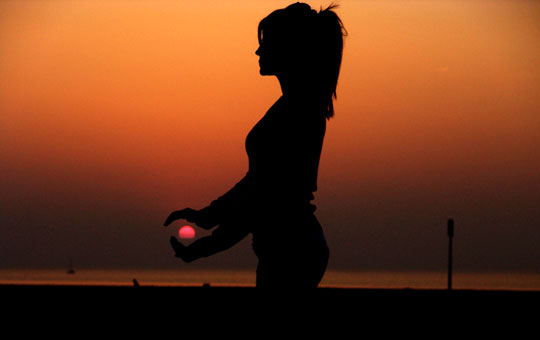 Qigong incorporates breathing, self-massage, movement, and posture that helps make the fluid connection between the mind, body, and spirit. The benefits of establishing a qigong practice is to get everything moving and support circulation of bodily fluids, in addition to being a great technique for stress-reduction and relaxation. Each of the practices listed above provide another piece of healing to the body. 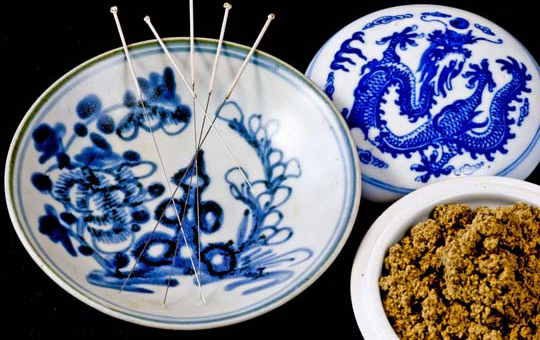 For more information about cupping, moxibustion, or qigong, give us a call today!